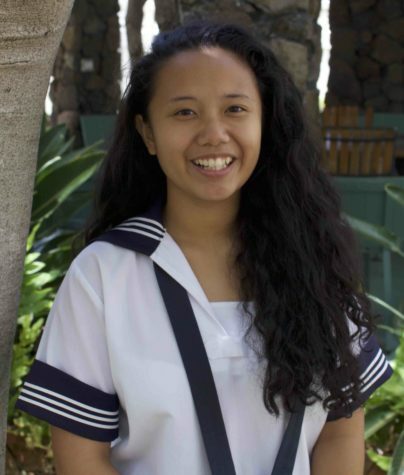 Ashley Marie Lardizabal is a third-year Ka Leo reporter and a senior at the Academy. She is the webmaster of Ka Leo, co-captain of Lancer Robotics, as well as a member of the LIFE team, Liturgical Corps and the National Honors Society. In her free time, she enjoys listening to music and keeping up with the latest technology. As a student journalist, she believes that being able to appeal to her audience while providing different perspectives is what matters the most. Ashley looks forward to seeing this philosophy play out in the school year.